Leadership is most needed now than ever before. More and more stories are spreading of organizations that are being sued for misconduct, and paying millions of dollars to settle these cases against them for hurting people in their markets. According to the Ethics Resource Center (ERC) workplace misconduct has gotten worst over the years. In 2012 CNBC even released a statement that Fortune 500 companies were doing far worst than the average in America in terms of misconduct. In terms of international relations, animosity and tension has been building up and this has been seen in the numerous wars that have been waged and in the cold wars that have been silently brewing between countries. So what can we do about it? 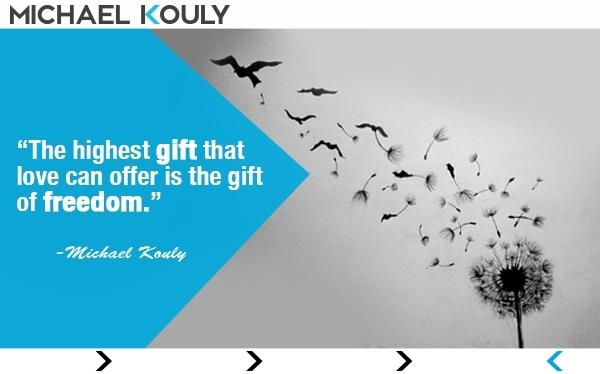 "The highest gift that love can offer is the gift of freedom." Gift of life is good but what is life without freedom? Gift of love is good but what is love without freedom? Gift of knowledge is good but what is knowledge without freedom? Any gift is good but what is a gift without freedom? 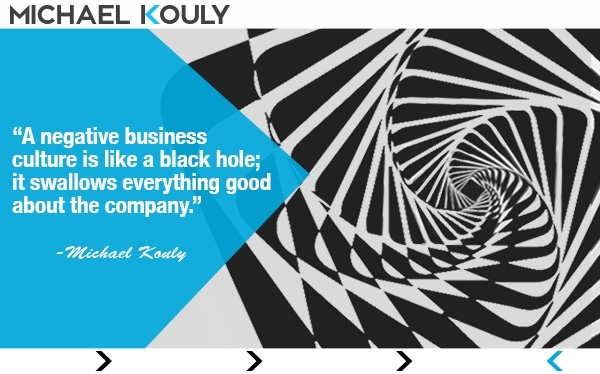 A negative business culture is like a black hole it swallows everything good about the company. 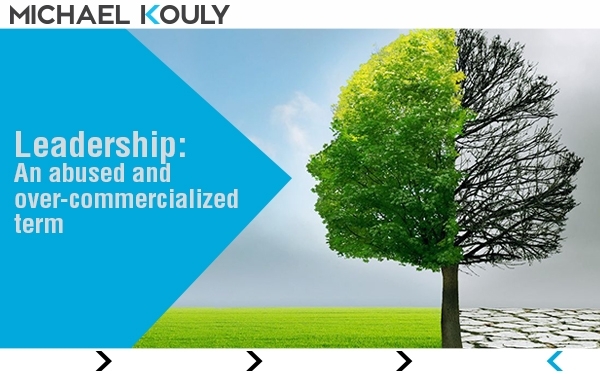 Imagine the performance of a company where its mindset, values, and behaviours contradict its aspirations and the image it tries to portray in the market! Dysfunctional culture leads to mediocre products and services that lead to dissatisfied customers...and eventually to the demise of the business. Failure, disappointment, sadness, loneliness and other occasional painful feelings don't make you abnormal. Give yourself permission to be human. In our societies today, people are sometimes scared of their own emotions. Drug companies have become rich trying to find solutions to what we deem as 'scary emotions.' We want to block them out, we don't want to feel and learn from our feelings. But the sad truth is if you block out negative feelings, you are also blocking out the positive ones: Love, bliss, happiness, and compassion.